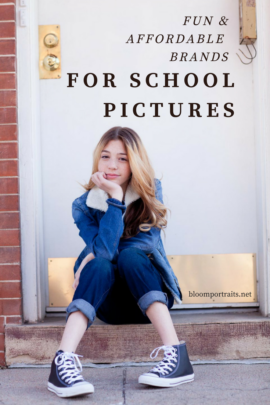 School picture day can be a stressful time as a parent. When we are stressed, our kids can feel it too. 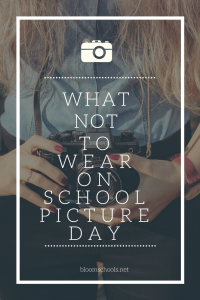 An easy way to get the best out of your child during school picture day is to involve them in the decision making process and that starts with what they will wear. Here are a few ways we recommend going about choosing the perfect outfit. 1. New, unwashed clothes. We all know unwashed clothes are not comfortable. Jeans are tight, shirts are stiff. Make sure you give your child’s clothes a wash, preferability with fabric softener before school picture day. Also jeans usually are more comfortable the second day wearing them. So if you only have to spot clean a pair of just worn pants, even easier. 2. Something they’ve never seen. Sometimes surprises are good. For picky kids they are not. Especially on an important day. Make sure you talk to your kids about what they are going to wear on school picture day and set it out the night before. 3. Something that will out shine them. This can also mean something that they don’t feel comfortable in. If your child doesn’t like wearing colors, don’t make them. 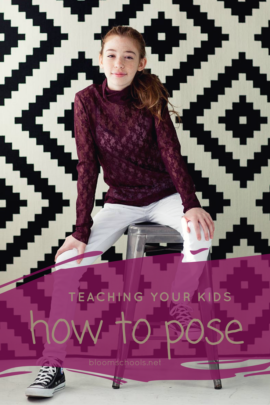 When your child loves their outfit, that will shine through in their photos which is what matters most. Letting their confidence shine. 4. Something they are not comfortable with. Your girl doesn’t like dresses? Don’t make her wear one. Your boy isn’t comfortable in a button up shirt. Don’t make him wear one. Getting them involved in the decision makes all the difference. School picture day outfit take away? Kids know what they like. And so do you. 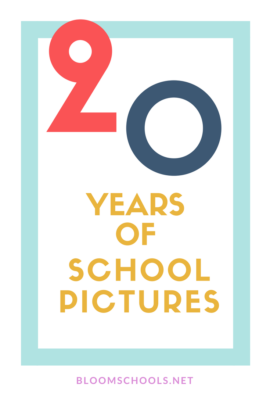 Work together to find something that you can both be proud about on school picture day. Share your favorite outfit choices in the comments below. And share this with other parents that might be struggling with the same issue! Good luck on school picture day! 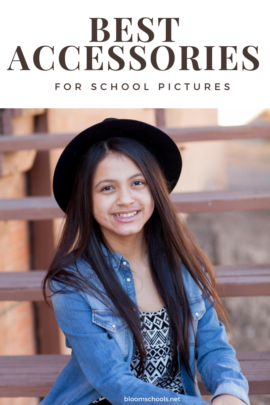 © 2019 Bloom Schools|ProPhoto Photo Website by NetRivet, Inc.